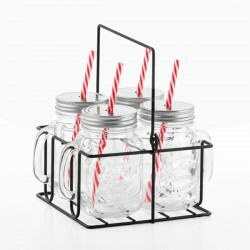 Vintage style, small irresistible glasses with lid, straws and metal basket (pack of 4). 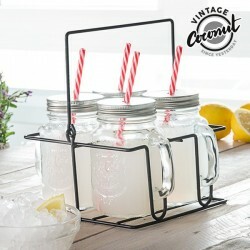 Glasses with lids to savor lemonades and old-fashioned cocktails! 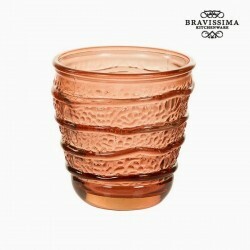 These retro glasses, with lid are also used for mojito! 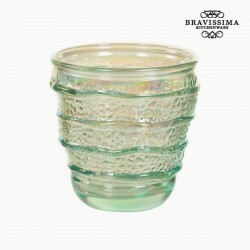 Vintage style, small irresistible glasses with lid, straws and metal basket (pack of 4). 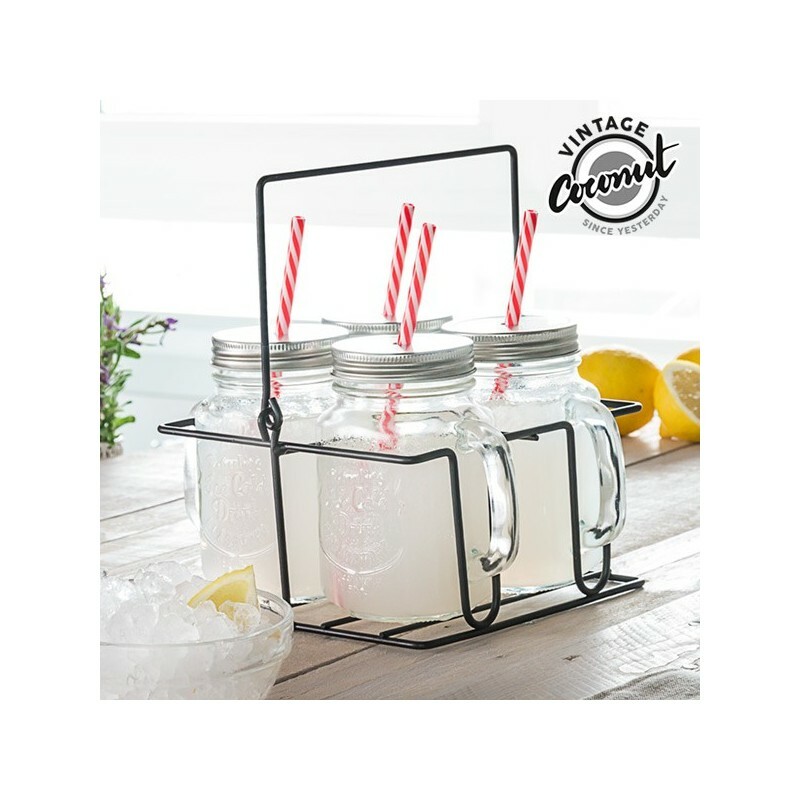 Glasses with lids to savor lemonades and old-fashioned cocktails! 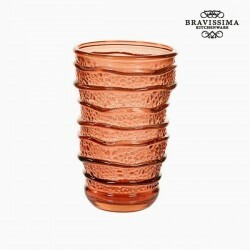 These retro glasses, with lid are also used for mojito! 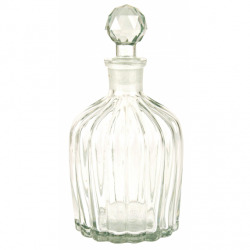 Give charm and a touch of nostalgia to your parties with carafes with lid, straws and metal basket! The vintage glasses are a selection of my local delicatessen.